2017, that will be worldwide available presumable Nokia 8 according to source. for the body including one ceramic edition, 24MP rear camera etc. As it draws close, more information will be reveal. 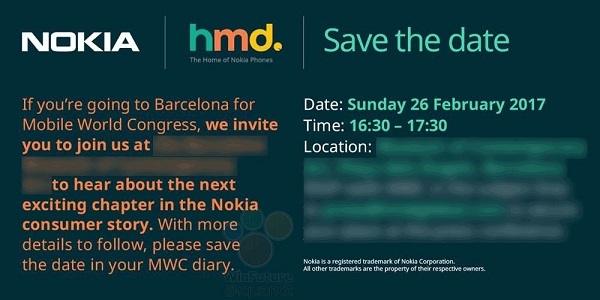 Been awhile i've checked-in… Nokia is a trusted brand… There's going to be "Hurricane Nokia" that will/may blow away Samsung hegemony on the phone market. Nokia are really stepping up their game. When is US dollar gonna be N1 so dt we can afford this gadget?? ?